Newcastle Falcons have pulled off a transfer coup with the signing of Tuilagi brothers Alesana and Anitelea. Alesana, 'Alex', and Anitela, 'Andy', have both signed two-year deals. 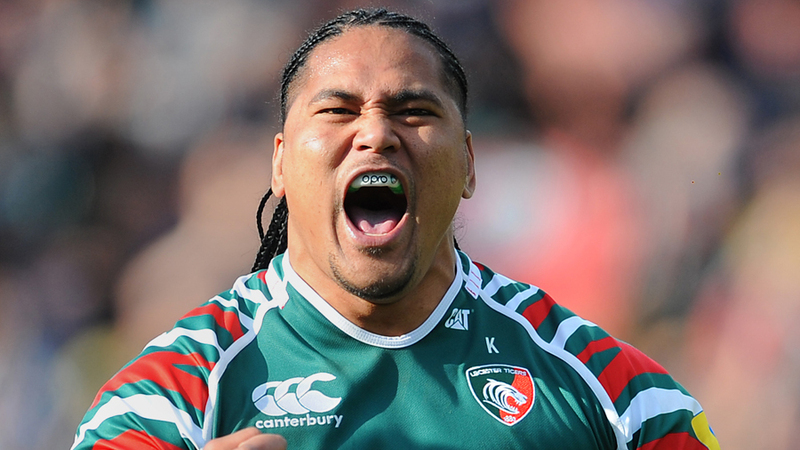 Alesana, who has 29 caps for Samoa, will offer a powerful presence on the wing and knows the Aviva Premiership well having played for Leicester between 2004 and 2012. "I'm extremely excited at the prospect of returning to the Aviva Premiership with Newcastle," Alesana said. "Newcastle is a big club with huge potential, and under Dean Richards there is an exciting vision for rugby in the North East which I want to be a part of. I really enjoyed my time in the Premiership with Leicester, and I'm delighted to get the opportunity to play in what I see as the most competitive league in the world." Anitelea arrives from the Dragons, having played for both Sale and Leicester, and can play both on the wings and in the centres. Falcons boss Dean Richards is delighted with his signings and is looking forward to welcoming the brothers to Kingston Park. "Andy and Alex are quality acquisitions and have bags of experience at the very highest level," said Richards. "I'm delighted that we have secured their services for next season, both of whom will undoubtedly add some real firepower to our backline. "Both have real physicality and pace to burn which is exactly what you need to be successful in the Premiership, and I look forward to welcoming them to Newcastle this summer."